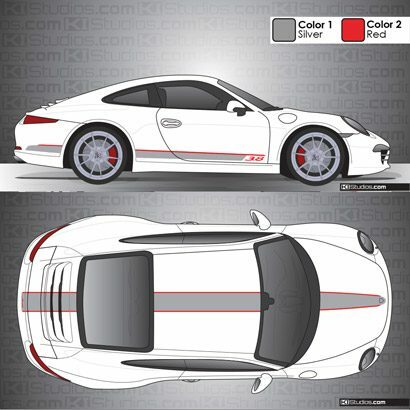 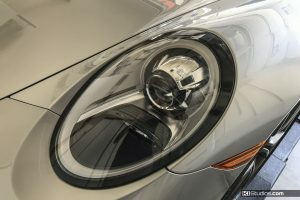 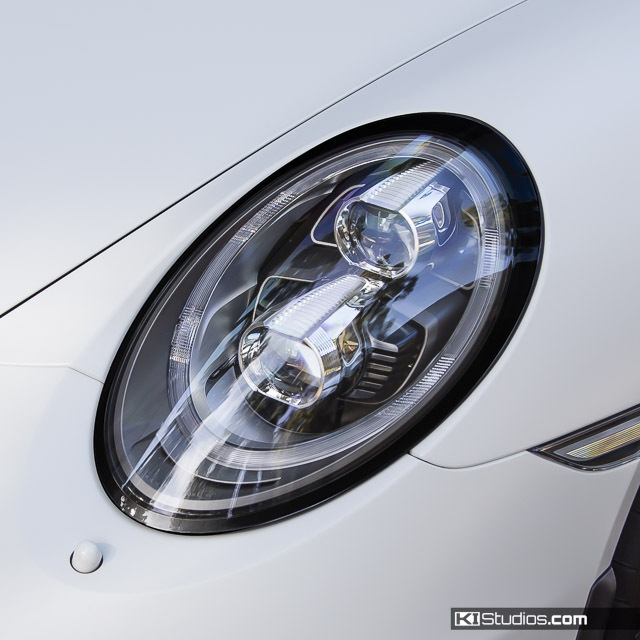 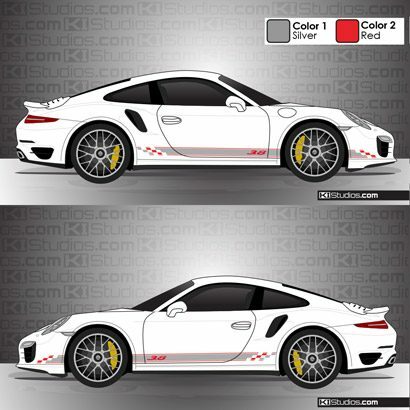 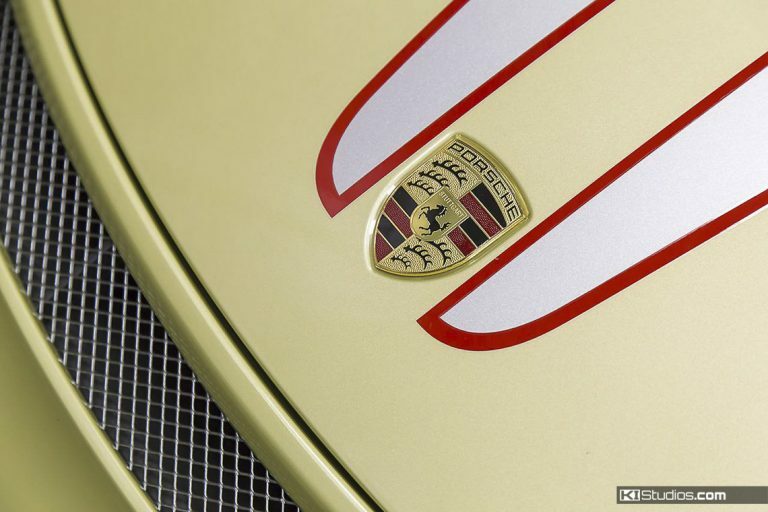 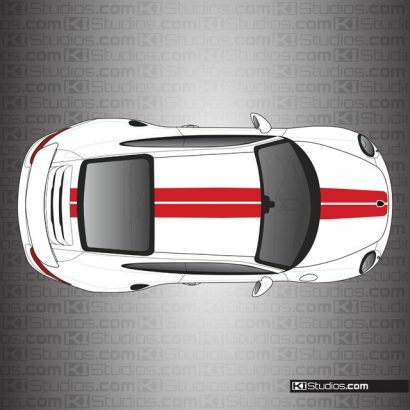 Porsche 991 Headlight Trim – Fits all Porsche 991 models with LED or Xenon headlights. 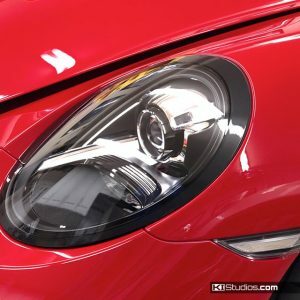 Perfect accessory to upgrade the look of the your headlights. 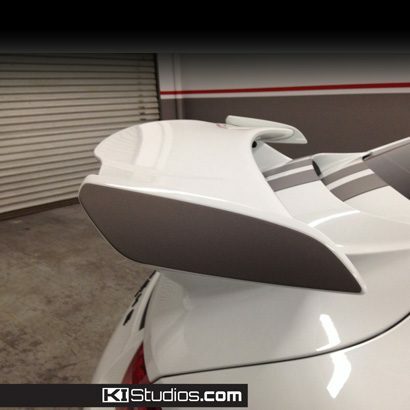 These are designed to cover the factory outer rings. 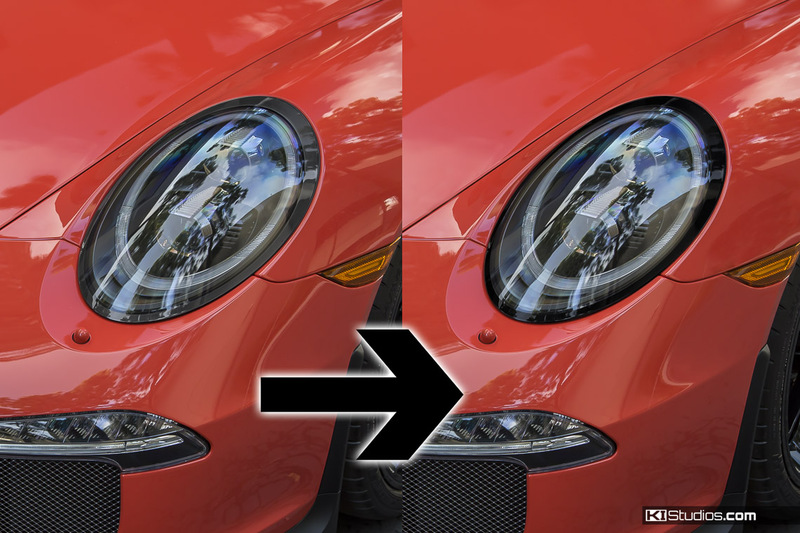 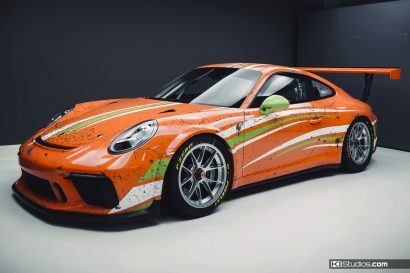 Note: Porsche does not recommend the application of film to headlights. 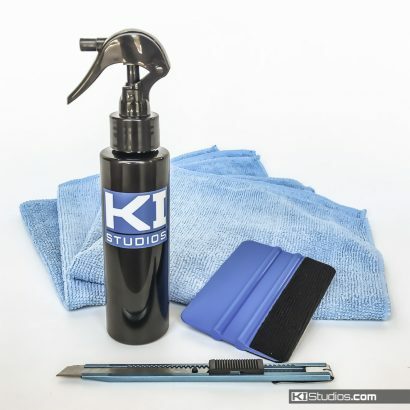 Use at your own risk. To remove film, use a clothing steamer to soften the film and adhesive in order to reduce the chance of damaging the headlight surface.